1) Ever been to a shrimp farm? I’d venture to guess that it hasn’t been scratched off your bucket list and you’re in luck, because there’s a family owned shrimp farm located right here in Indiana! JT Shrimp in Wheatfield offers tours (and shrimp to take home). 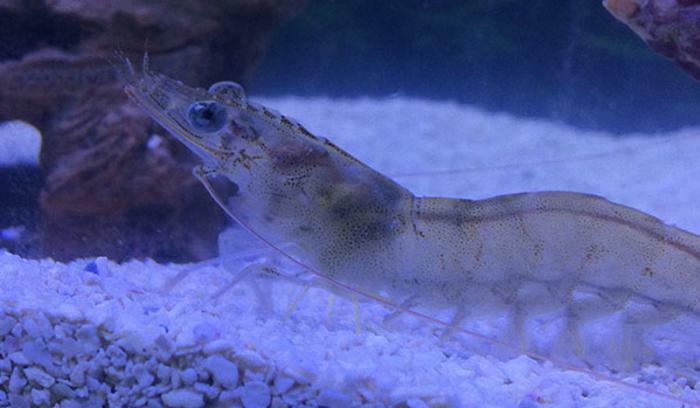 The shrimp are raised in a sustainable and ethical way - producing fresh, quality shrimp. The farm recommends you call ahead for hours of operation - (219) 987-3809. For more farming adventures, visit Fair Oaks Farms. All of their adventures are indoors so you can see all the cows, pigs and crops you want no matter how much it&apos;s raining. Midwest Training and Ice Center in Dyer is a great way to get a little exercise and some time on the ice. The professional training center with skate rental on site generally has open skate every day of the week and Cosmic Skate on weekends! They also have open gym Friday-Sunday nights for kids to enjoy. 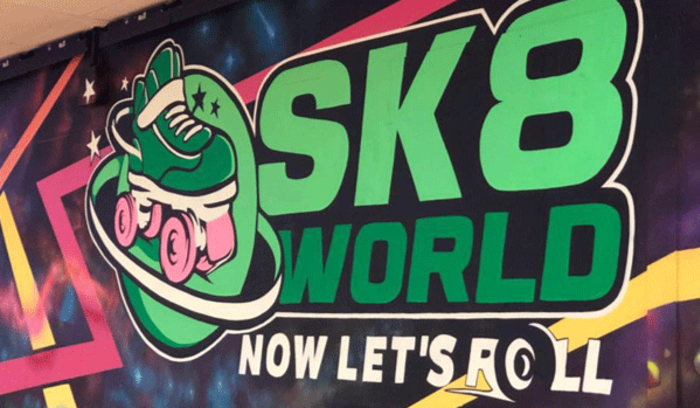 If you prefer roller skating, head over to SK8 World in Portage where you can skate under the black lights, play video games and munch on snacks. Skate rentals available. Not only are movie theaters scattered throughout the region, the Theatre at the Center offers annual productions including "Theatre for Young Audiences." Everything from Jack and the Beanstalk to The Tail of the Little Mermaid are performed for younger audiences. 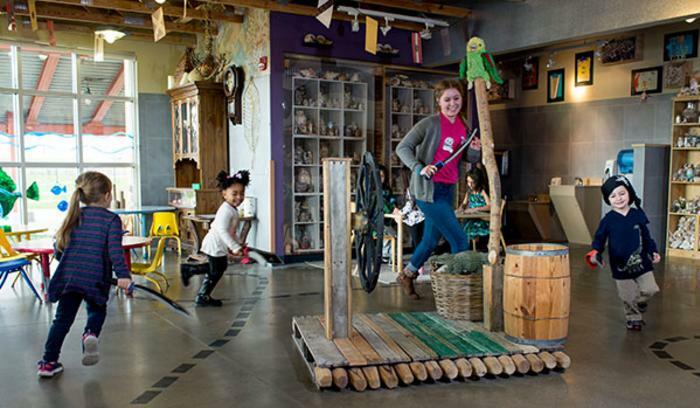 Bellaboo&apos;s Play and Discovery Center is a special learning environment that is colorful and playful, ideal for children nine years of age and under. Kids will love the ball pit, water room, playing dress up and so much more. Bellaboo&apos;s also has special events throughout the year. Check their online calendar to see camps and daily activities. 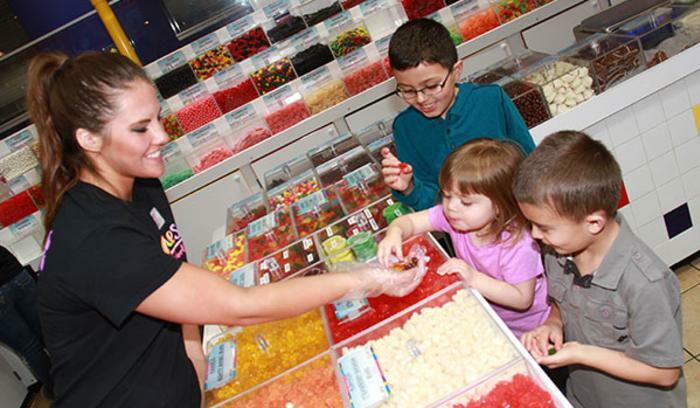 Albanese Candy Factory in Merrillville is a paradise for children – hundreds of candies, gummies and chocolates. You can also grab delicious popcorn at ChicagoLand Popcorn across the street or a gourmet cupcake from Cute as a Cupcake a little ways west down Route 30.